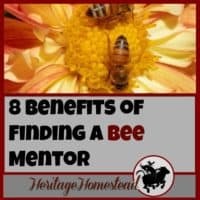 Inside: For the love of honey, each one of us must do what we can to help the honey bees thrive. 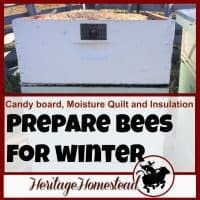 Beekeeping for beginners in the heart of Montana. For the love of honey and all the food we eat, each one of us must do what we can to help the honey bees thrive. 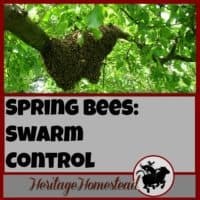 In the spring of 2015, we endeavored into the honey bee venture and what an incredibly, exciting adventure it has been! 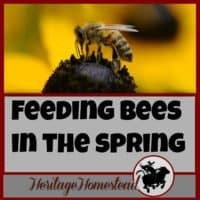 Our desire is to share with you what has worked and what hasn’t as we learn more about keeping our Montana Bees in the heart of Montana. We love our Montana Bees. 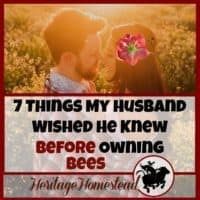 I’m not an experienced beekeeper but I do know someone who is. 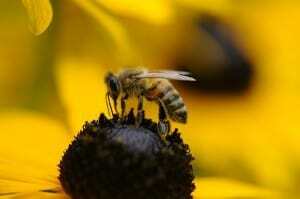 I’m an average individual, just like you, who loves bees and has been immersed in the amazing life of bees. 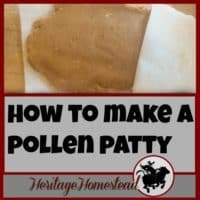 Join me on this journey and we will learn together! 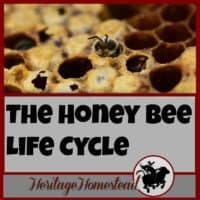 There is so much to learn about beekeeping. 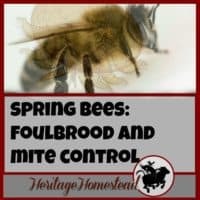 I’ve realized over the last several years of keeping bees, that I probably will never get to the point of knowing all there is to know about bees. 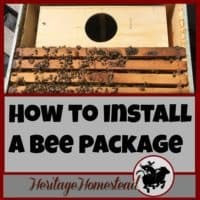 And the way I handle and take care of my bees will probably change over the years. But isn’t that the way of life? Nothing is set in stone, and we all have the ability to learn and study and then choose the right path for our own situation and experiences. 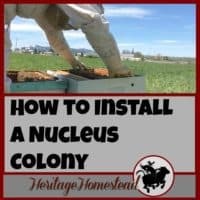 Beekeeping is not for the faint of heart or for those who give up too easily. 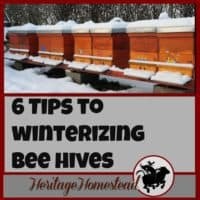 When you get bees it must be with the intention of keeping them for the long haul. And really, it’s so very worth it, even after a few stings. 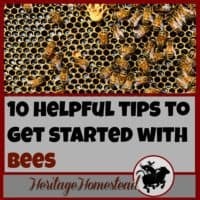 So before you get to all the articles about beekeeping below, I’d like to offer access to our resource page. 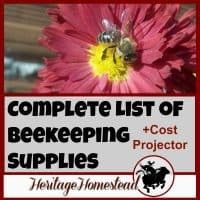 It has a lot of information about keeping bees including printable checklists and reminders of what you may need as you begin your bee journey. 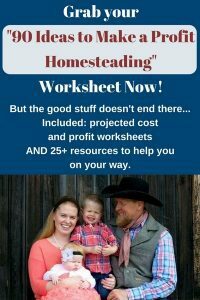 And you also will have access to all the other resources as well. Don’t miss out!